It is refreshing to see this when so many online try to sell us the possibility of a clean slate. Thank you Rosemary! 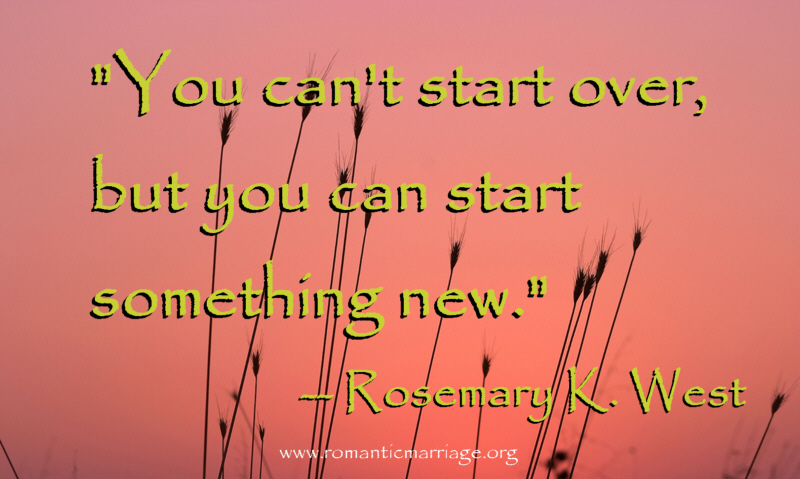 So true, Rosemary. I really like your quote. It's easy to fall into thinking patterns like, If I could only just go back and do this then ______ wouldn't have happened (or conversely, _____ might have happened). What we get is today and hopefully tomorrow. Use what you you've learned to move you forward and get on with the business of enjoying life.